Since Anasac was founded in 1948 it has developed the human technology and infrastructure capacity necessary to meet the multiple agricultural needs. In the last 25 years it has been the leading company in the domestic market. Also it was the first private company to start seed exports from Chile and presently is one of the most main exporting firms owned by chilean investors. During the last decade the dynamics in the seed research on a world level has varied essentially. 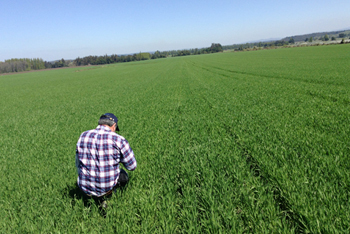 Anasac, conscious of the off-season seed production requirements in the northern hemisphere, has established a department which has a goal to give multiple services to companies so that they can take full advantage of the southern hemisphere productions. 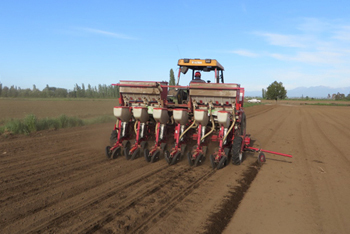 Anasac Chile has the technology to offer Winter Nursery, Growout, Trials and SS increases, based in the most experienced and largest professional staff in the chilean seed business. 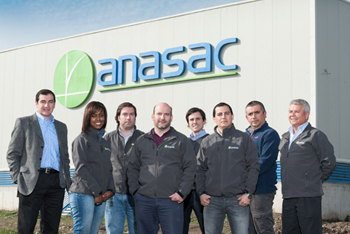 Anasac has skilled workers to develop both normal and specific manual hybrid process. 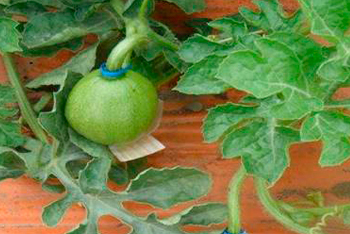 Chile is a country with a geographic situation provided by great natural barriers, thus giving an excellent isolation from insects and diseases of agricultural importance. 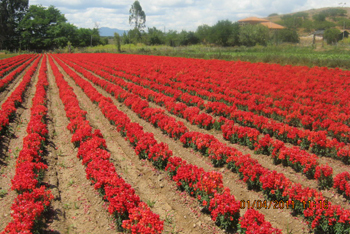 Also its geographical length characteristic provides the best agro-climatic conditions to produce seeds from wide range of crops, vegetables, forages and flowers.